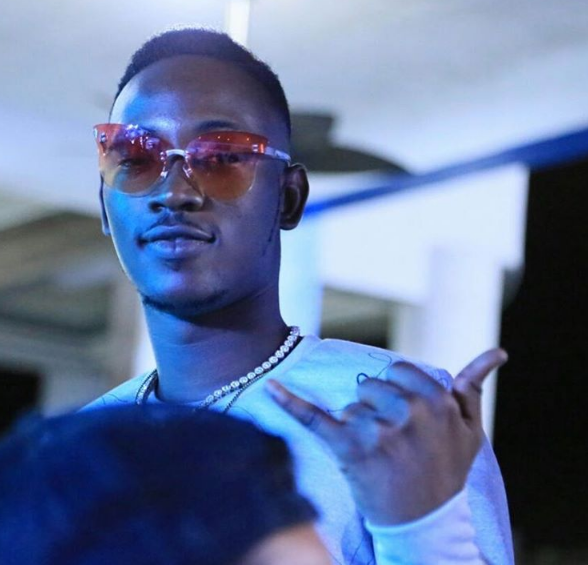 Nigerian musician, Oyindamola Johnson Emmanuel popularly known as Dammy Krane who earlier this year got involved in credit card fraud outside the country and faced multiple charges before he was set free is negatively trending again and currently under fire on twitter. “I stand by you my g shattawalegh Real things we deal with …. No Fake Hype!”. . This act earned him several backlash and insults from fans and followers. take note: in this game, Korede is still my boy “. 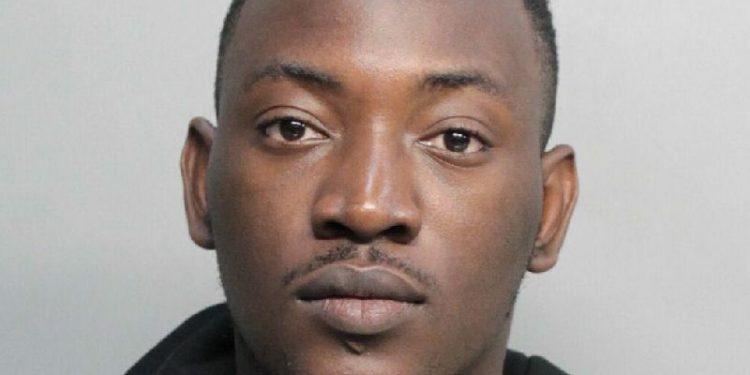 This earned him more insults and backlash from followers on twitter.